Small town between Rumford/Mexico & Bethel/Sunday River areas. 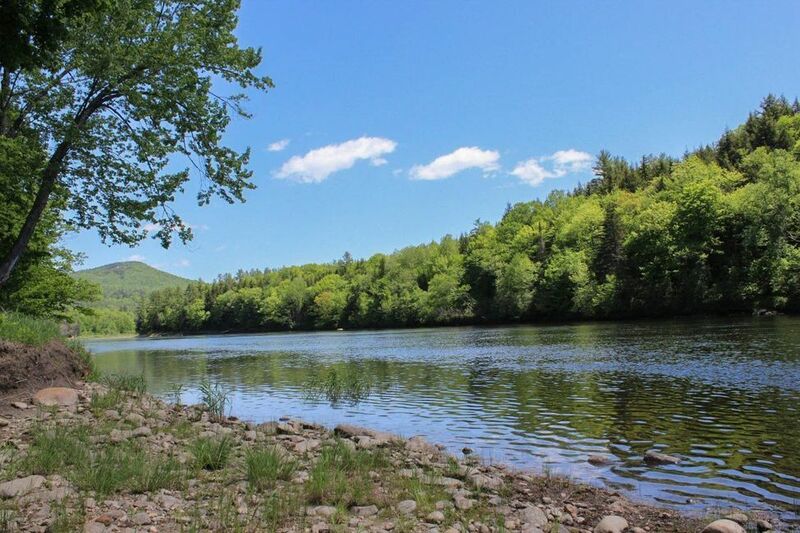 Many homes with sweeping mountain and Androscoggin river views and home to the pristine Howard Pond lake. View our selection of available properties in the Hanover area.